The achievement of students with special needs is a critical issue for all schools and teachers. Writing effectively is one of the areas in which students struggle most and in which classroom teachers struggle most to support them. This is the second in a four part series chronicling my efforts at teaching writing to students with special needs in a world dominated by the Internet and digital media. In my last post I described the steps needed to begin work on a writing assignment with my special education students. Part One identified how to begin a gallery walk to introduce new ideas and questions as pre-writing activities. 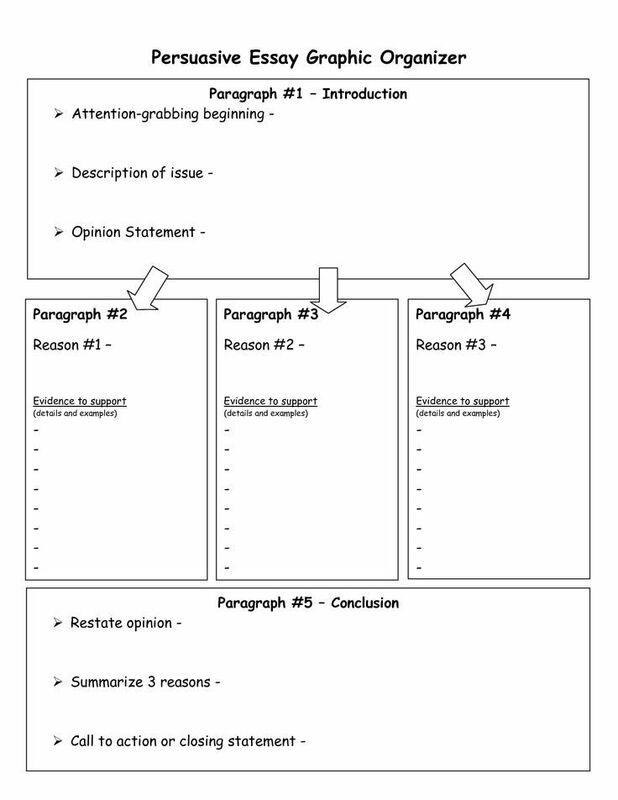 In this post, I discuss using sentence frames and partner/group discussion to better develop student writing ideas. Before we begin writing, I try to ensure students have some prior knowledge they can apply to the lesson. Many times, we will go over vocabulary first. I will put the words up around the room so they are accessible for students as they work on the unit. We might discuss these in small groups, or identify the words and how one might use them in context related to their chosen topics. We often look up the words we don’t know during our silent reading, which helps build vocabulary and helps stimulate interest in words that they wouldn’t normally use. For a majority of the papers we write in class, I have my students choose a side to argue for or against. Usually there are two options I give as idea and sentence starters. For example: “I believe the Renaissance changed man for the better” or “I believe the Renaissance changed man for the worse.” This option gives my students a chance to see arguments they might want to keep their eye out for when searching for evidence. I provide students with a graphic organizer with both options on which students can take notes. On a recent assignment we studied Shakespeare. First, I gave my students two excerpts to study. We discovered meaning from a late 15th century work – Everyman, and then studied an excerpt from Act 2, Scene 2 of Hamlet. I gave my students the exact passages to use, with source information provided as well (this way no outside research or unnecessary information was in the way — adding independent research to a writing assignment requires a whole different set of supports). During this portion of the assignment, I had my students analyze the work by reading for deeper meaning. The phrasing and diction are very different from what my students normally hear or read. We did an in depth read where we listened for key components that the students understood – line by line. In my first post, I discussed the need for Academic Conversation at our school site. We are constantly working to improve our students’ understanding of different modes of learning. When we read, I often let students volunteer to read. When the volunteer is reading, the other students are expected to follow along and highlight anything that stands out to them. 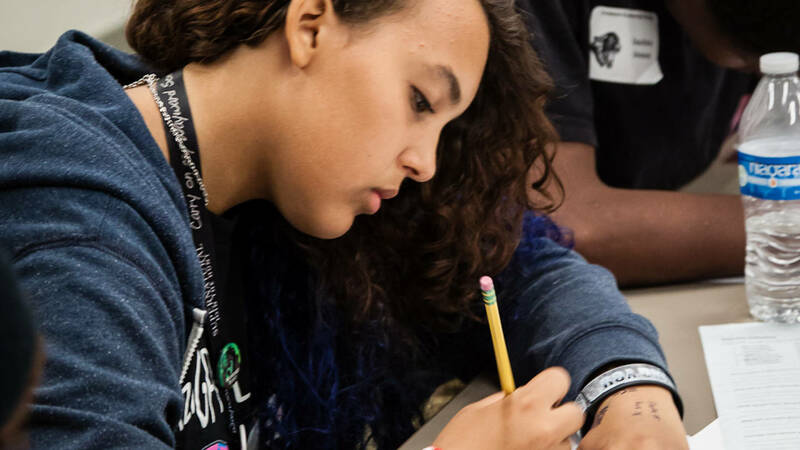 Usually students will highlight things that they don’t understand, things they feel are important as evidence, or write notes in the margins to help during discussion. During this lesson, students got a chance to listen to someone else read while they took notes. They got to read and have others listen. This made the students all work together toward the common goal of understanding the two passages. During group work, students are given the opportunity to engage in the work. I provide them with the graphic organizer (below) to help them jot down notes while they are interacting with classmates. Students are encouraged to use the vocabulary charts from around the room, as well as their notes with their groups to come up with points to argue in their writing. I sort students into high-low groups. I do this to ensure groups have at least one stronger student which helps support those who might be lower and need extra support. Within my classroom, each of my students has an IEP, and each student’s learning needs differ. Grouping in this way allows me more individual time with groups since I know a stronger student is in each of the groups to keep them going and on task. This strategy also builds leadership skills and encourages individual responsibility. One of my Seniors wants me to add here that when she does essays, she likes to take her own notes and make it colorful. This way she has an idea of information she likes, information she understands, and information she needs to ask questions about. She said this way helps her to develop her ideas and decide what things from the text she can pull and what is not worth her time. Since we read aloud in class, she can read along and follow the words, listening for what she needs to to understand the whole article. From this point, we move onto the Rough draft portion of the work. In my next article, I will provide more information about several software programs I use to help support the students in my High School Resource English class, as well as describe the drafting process I use.